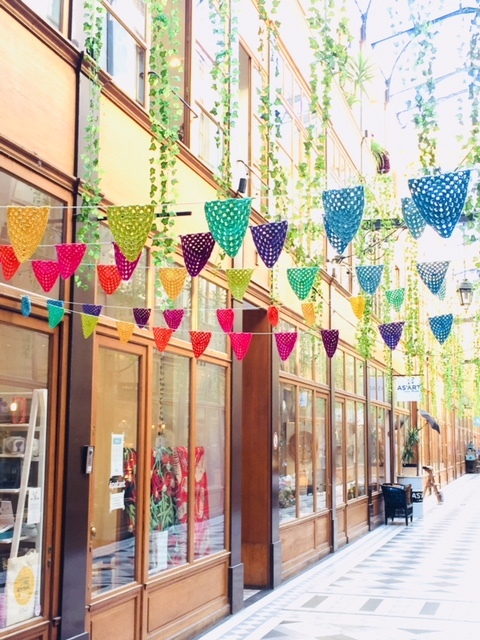 Paris was big on the itinerary of my recent travels, where I was fortunate to spend a week visiting trade shows and yarn stores. It’s an incredible experience to spend time in a huge, international city and my phone is full of pictures to remind me of things that caught my eye. I also appreciate the reminder of the incredible quality of life many of us have here in South Africa, not least of which is our excellent weather. And I’m VERY grateful for all the rain we’ve been having in Cape Town. While travelling I read a beautiful novel called Behold the Dreamers, by Mbue Imbolo from Cameroon. It’s about the lives of Cameroon immigrants living in New York. There are a lot of Cameroonian and Ivorian immigrants living in Paris, and I had conversations with a few. Mostly this was sparked by a wax print dress I was wearing one day. All of them spoke longingly of “home” and how Paris wasn’t much of a life compared to home. But that home didn’t offer many opportunities vs. what they could find in Paris. It’s a bit of Catch-22 (another great book btw!). 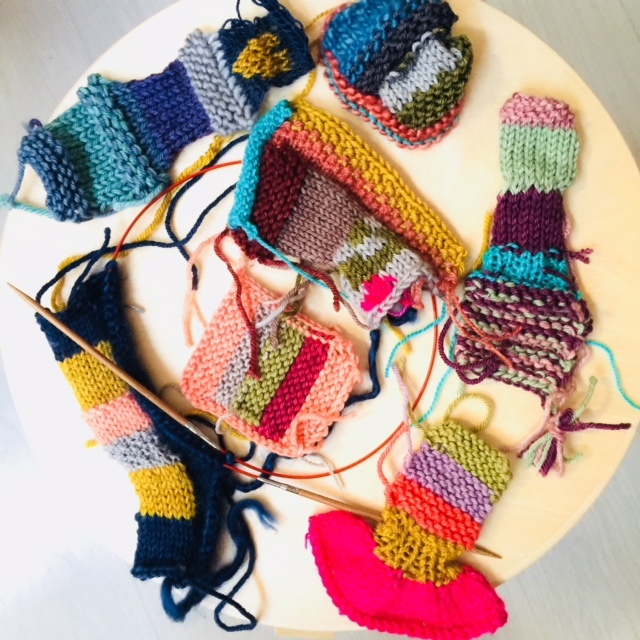 If you happen to find yourself in Paris you might need yarn or inspiration. If so, I highly recommend a visit to some of the yarn stores that stock Cowgirlblues. As with most things Parisian each one has it’s own unique appeal. 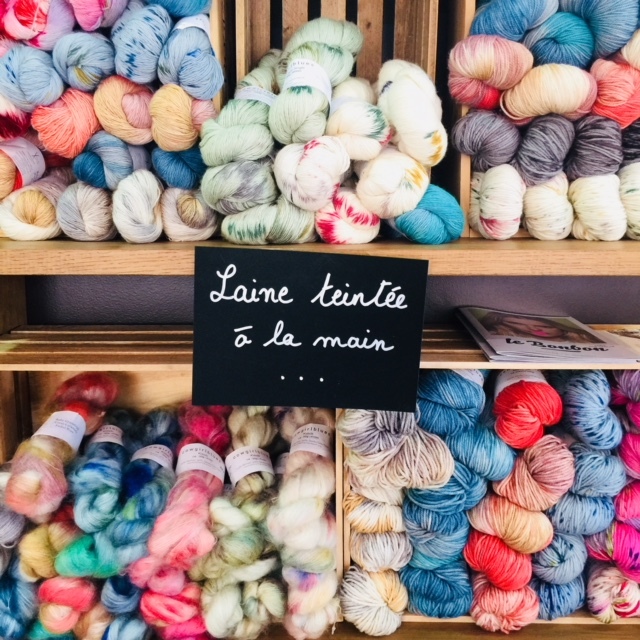 This is very much linked to their location or “quartier”, but they all have an awesome selection of yarns, loads of magazines, books and patterns, and wonderful owners! !